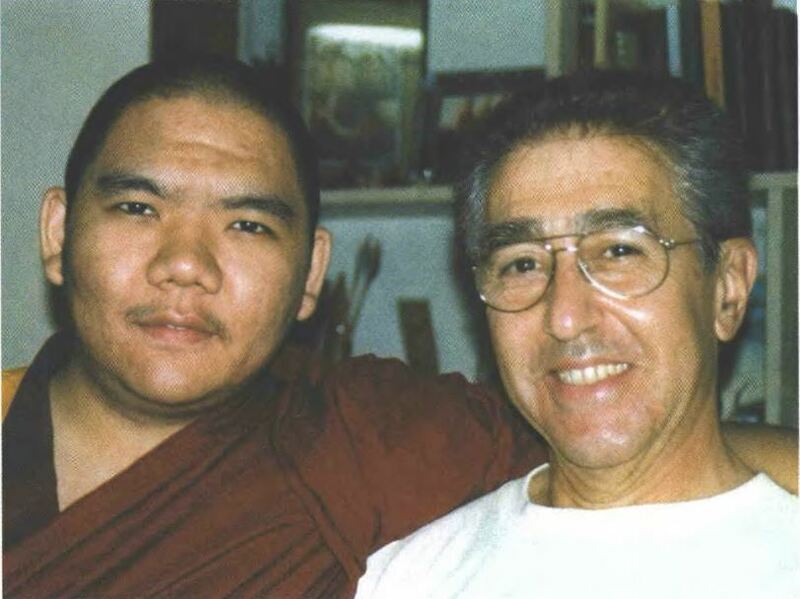 A deep relationship with a spiritual teacher can be the most uplifting and significant bonding in one’s lifetime. It can also be a source of self-deception, pain, and spiritual despair. All depends on actively making the relationship a healthy one. This, in turn, depends on having a realistic attitude about our own and our teacher’s qualifications, about the aim of the bonding, and about the dynamics and boundaries of the relationship. I wrote Relating to a Spiritual Teacher: Building a Healthy Relationship (Snow Lion, 2000) primarily because I had benefited so significantly from my relationships with my main teachers – Tsenzhab Serkong Rinpoche, His Holiness the Dalai Lama, and Geshe Ngawang Dhargyey – and because I was saddened that so many sincere spiritual seekers I had met on my world teaching tours had had less optimal experiences. Many, having encountered sexual, financial, or power abuse, identified themselves as innocent victims. Having placed the blame solely on the abusive teachers, they distanced themselves from all spiritual mentors and, occasionally, even from the spiritual path. Others lived in denial of their unhealthy relationships and felt that proper “Guru-devotion” not only justified, but even sanctified all behavior from a teacher, no matter how damaging it might seem by conventional standards. Both extremes prevented the students from receiving the full benefit to be gained from a healthy relationship.